In the East Himalaya, including the countries of India, Nepal and Bhutan, when people walk from one place to the other, they rest at strategic locations, which look into beautiful valleys or snow-capped mountain peaks or scenic villages…a place to relax the eyes, body and mind. Here, when they meet the others, they have stories from the past, present and future. 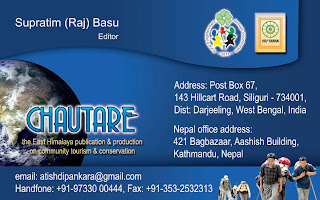 The idea of documenting these stories came to me in the late 1990s & early 2000s, when I tried documenting the stories from the DHR (Darjeeling Himalayan Railway, an UNESCO World Heritage Site) with the support of ACT (Association for Conservation & Tourism) and Help Tourism. The project was always at the back of the mind. This is when Ajoy Roy, our friend and the present President of ACT, took up the initiative of telling audio-visual stories from all the places where Help Tourism has been working actively with communities. 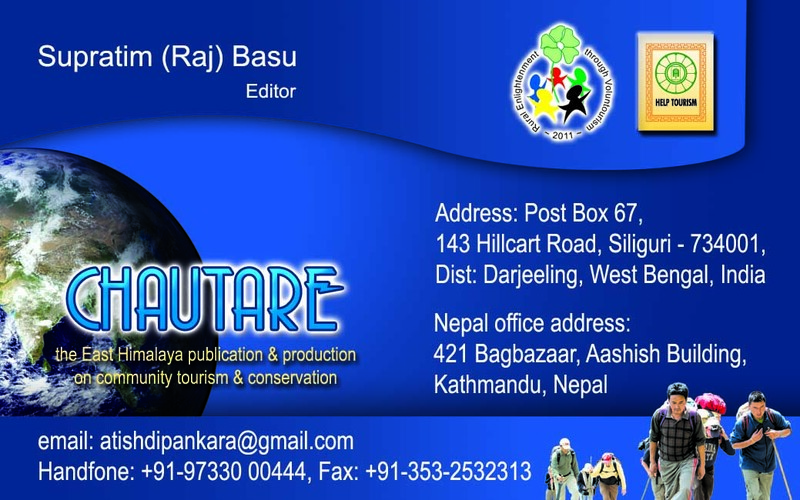 He has directed and produced more than 20 stories from the East Himalaya, all partly supported by Help Tourism and ACT. I am trying to put them online. Jashoda Chettri, the Assistant Secretary of ACT from Sikkim, who also leads several community initiatives in Northeast India on behalf of ACT partly, supported the ‘Confluence’ indigenous storytellers’ fest at Gangtok sometimes in July, 2010. Again in 2010, Andrew Vigar started corresponding with Help Tourism about story telling from the communities of East Himalaya. With the suggestion of Help Tourism, he has already made 02 visits in to Arunachal Pradesh and he was put on to the Singpho (Xingphu) and Idu Mishmi communities and he insisted that ACT and Help Tourism should start with the story telling project…and it is on. Excellent endeavor, Raj! Will follow this blog.Vinod Rishi.